Samsung is smart to make its loyal customers are satisfied with the android update latest in their product line. 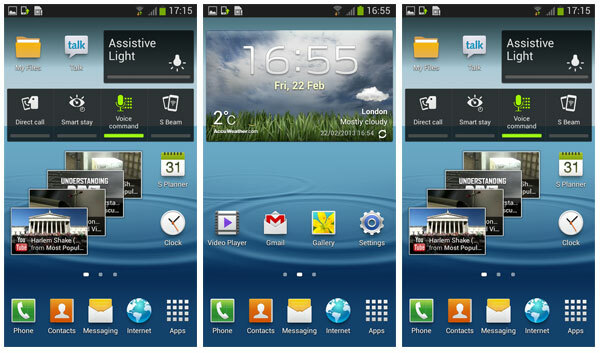 One product that always got the fastest updates is Samsung Galaxy S3. After some time ago Galaxy S3 users get Android 4.1.2 Jelly Bean, it seems Samsung has recently been set up Android 4.2.1 Jelly Bean for the third generation of the Galaxy S family. Is the latest I9300XXUFMB3 Android 4.2.1 Jelly Bean is currently in testing by the Samsung. Quoted from multiple sources, it seems Android 4.2.1 Jelly Bean has been leaked, and in some future time will surely soon be officially rolled out. 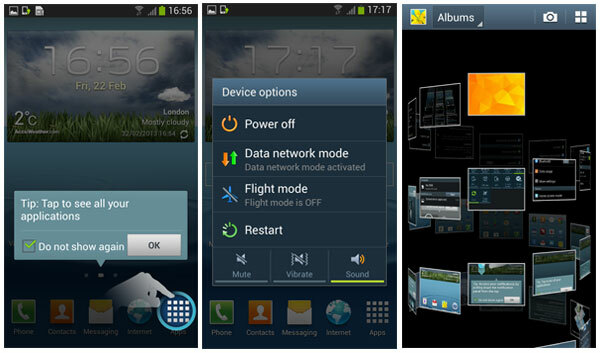 The latest Android 4.2.1 Jelly Bean for Galaxy S3 is said to come out with an improved ripple effect on lock-screen, new Android 4.2 lock-screen with widgets, day dreaming, new additions in notification center and voice command, which allows you to control various functions of the Galaxy S3. Samsung Galaxy S3 Android 4.2.1 Jelly Bean test firmware is available in the link below and the process of flashing your smartphone involves some risk and would void your warranty, so proceed with the instructions only if you are sure about what you are doing. This firmware will increase your binary counter, if you don’t know what this means then don’t flash this firmware. This Firmware will also change your device status to Modified. This firmware doesn’t contain any Modem so the Modem you are using before flashing this firmware will remain. This is a PRE-RELEASE version so not official from KIES. As this is a PRE-RELEASE firmware some minor bugs are to expect. If you have done the above steps correctly, your’e Samsung Galaxy S3 now running Android 4.2.1 Jelly Bean. Congratulations!! ← Galaxy S3 VS Xperia Z Comparison, Who is Better?